Leave Christmas in July to the sad sacks. The Sydney Writers' Festival consistently provides the city's book lovers with a Christmas in May. This year is no exception and we are thrilled, as ever, to be in the thick of it at Carriageworks as the official booksellers. 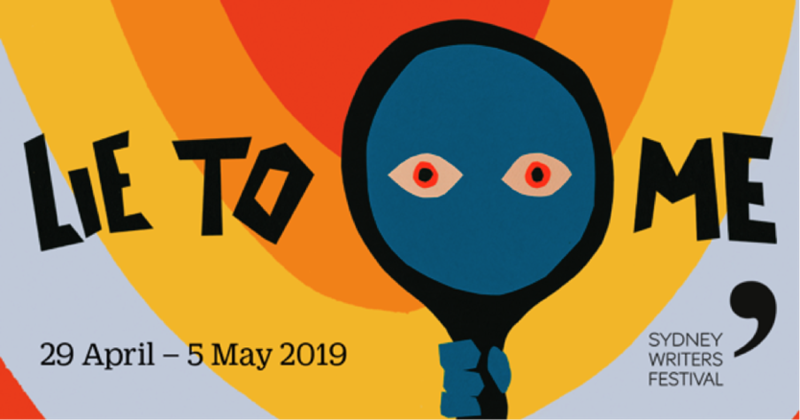 We'll try to alert you to our hot tips and faves for the festival over the coming six weeks; but for starters here are twelve standout authors and their key titles. Be sure to scoot to www.swf.org.au to plan your festival and book your tickets. This year's opening address is shared by three authors who will unpack the festival's Lie to Me theme. 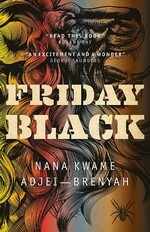 Nana Kwame Adjei-Brenyah's debut, Friday Black, is a wondrous strange and beautiful collection of stories. 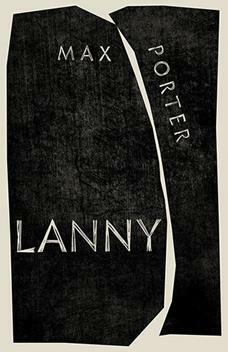 Max Porter knocked our socks off with the poetic prose of his novella Grief is a Thing with Feathers, and his follow-up feature-length Lanny is a superlative village of voices. 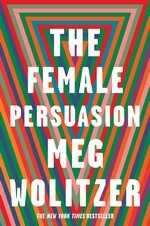 Acclaimed author of The Wife , Meg Wolitzer, charts the course of women’s lives from the 1970s to the current day in the expansive and witty The Female Persuasion. 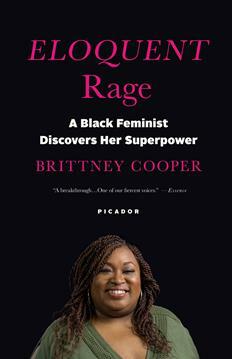 Brittney Cooper reminds us that while black women’s anger is often caricatured as ugly and destructive, it can be a powerful source of energy and strength. 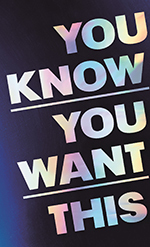 Kristen Roupenian's prickly collection of stories You Know You Want This bites deep and punches hard, and includes the viral 'hit' Cat Person which takes a blowtorch to dating in a post-SMS world. 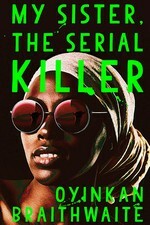 The title of Nigerian author Oyinkan Braithwaite's subversive debut novel of two siblings says it all; My Sister, the Serial Killer is a comic delight. 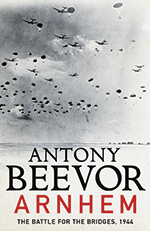 In Arnhem Antony Beevor will elucidate his portrayal of the biggest airborne battle in history, which delivered Nazi Germany its last major victory. Expect the same forensics as displayed in Stalingrad and Berlin. 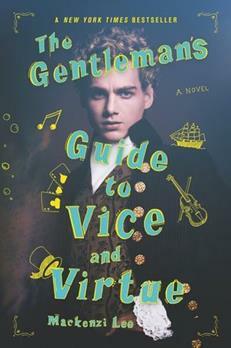 Mackenzi Lee, with her gloriously queer historical escapades, is just one of a mighty line-up of YA authors who will strut their stuff in both the city and Parramatta. 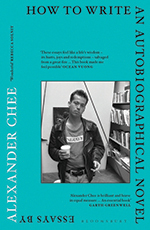 Alexander Chee is a Korean–American activist and artist with a powder-keg collection of essays in How to Write an Autobiographical Novel . 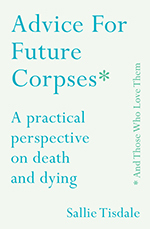 According to the New York Times, palliative nurse Sally Tisdale has written a book on how to die that is also a blessedly saccharine-free guide for how to live. 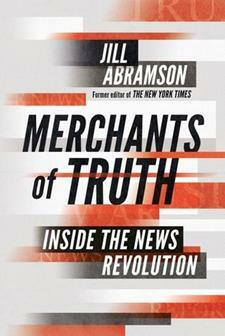 And speaking of the New York Times, former executive editor Jill Abramson controversially tackles head-on the ongoing battle between traditional mastheads and the clickbait upstarts in Merchants of Truth. 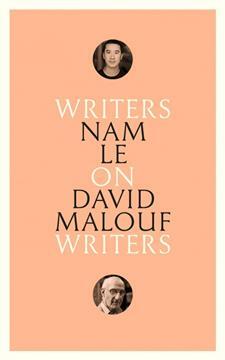 Nam Le produced an instant classic in The Boat and in a new long-form essay he pays homage to David Malouf, author of a ribbon of contemporary classics, and one of Australia's greatest authors. With all the excitement of Sydney Writers' Festival, don't forget our own events programme in the meantime. 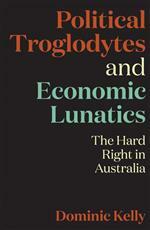 Dominic Kelly and David Marr discuss the Australian hard right on Tuesday next week. 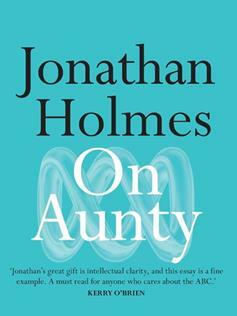 On Wednesday, stalwarts Jonathan Holmes and Paul Barry discuss On Aunty. 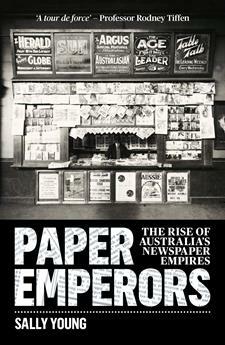 And speaking of media-watching, the following week Sally Young and Monica Attard discuss the rise of Australia's newspaper empires. 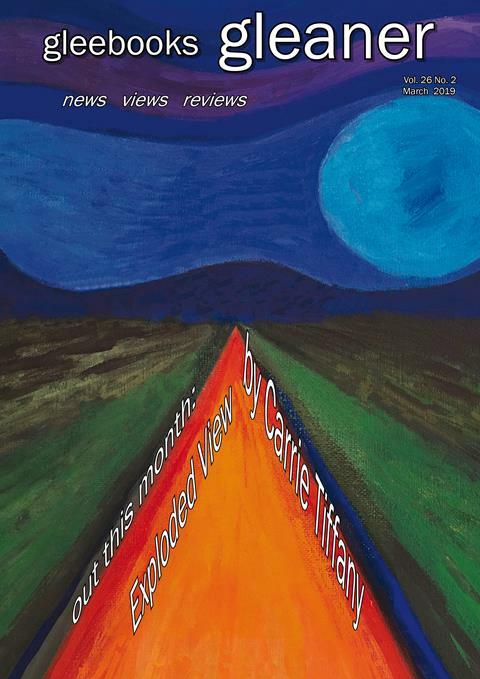 We also launch Richard Cooke (The Monthly) on Trump, and a memoir travelogue from Gill Shaddick. 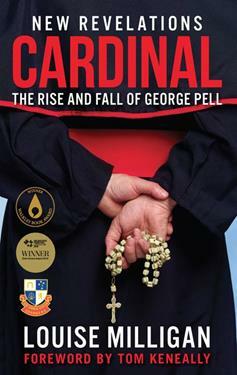 We also have a special event with Louise Milligan and Tom Keneally on 2nd April to coincide with the new edition of Cardinal. Milligan remains the only journalist to have spoken to victim 'J' and this new edition will feature new material in relation to Pell's monstrous criminality. 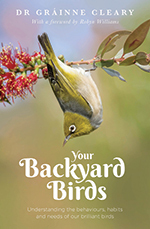 Heartwarming book about our relationships with the birds who share our backyards from the ebullient Grainne Cleary. 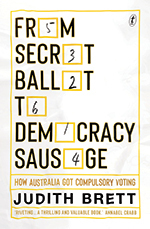 'Tis the season, and one of our foremost political historians explores Australia's embrace of compulsory voting and how it has affected our politics and democracy. 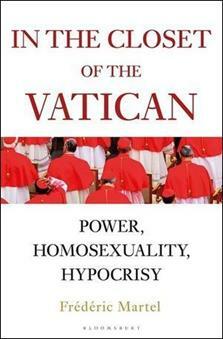 Based on four years of authoritative research, this is the excoriating account of Vatican corruption and hypocrisy. she meets Casey, the nephew of her ceramics teacher. 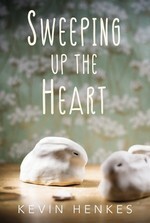 With a deft hand, and incredible insight into the yearning and the isolation of some children, Kevin Henkes has created an ultimately uplifting story. Perfect for 9-11 year olds. 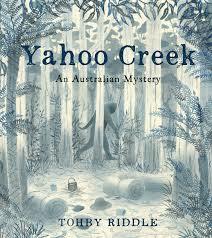 With its text a collection of extracts from colonial newspapers, as well as words from Ngiyampaa Elder Peter Williams, Tohby Riddle's picture book Yahoo Creek will certainly be counted as one of the year's best. Shadowy, sensitive and exquisite. This is much more than a picture book; it is a luminous and vital exploration of Australian history. 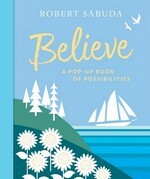 For ages 7 - 11. Not in the Gleeclub? Then you are missing out on unlimited free entry to all our shop events, free postage for all your book purchases anywhere in Australia, as well as a 10% credit accrued against all your purchases. Join now, and don't overlook the discount for taking up a three-year membership.